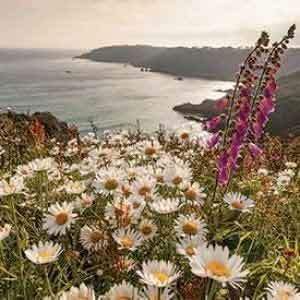 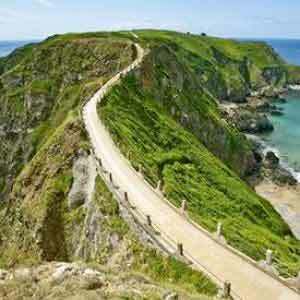 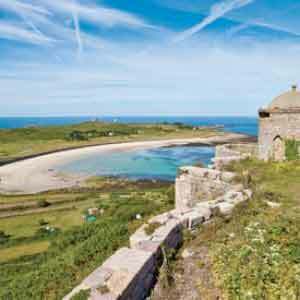 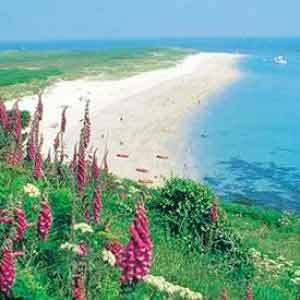 Spend four nights at the 2* Talana Hotel in Jersey. 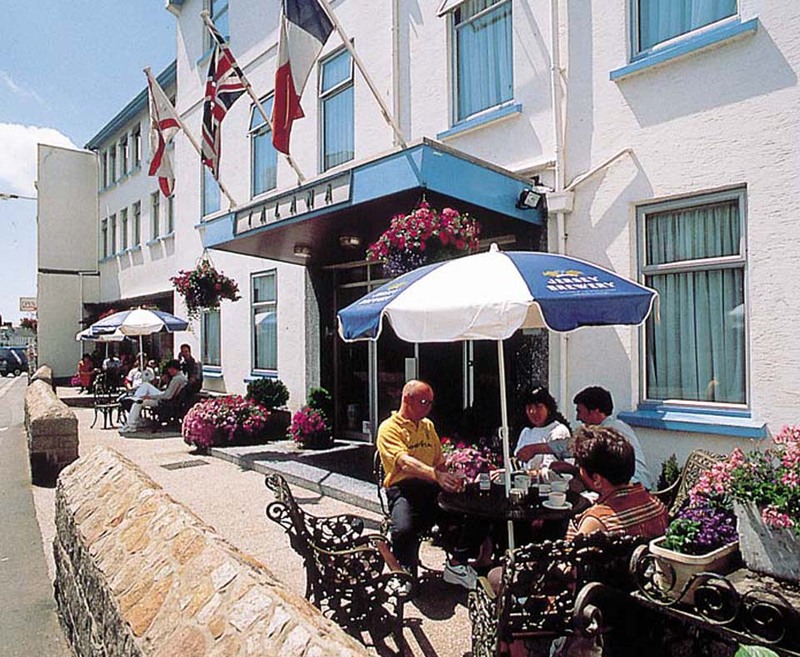 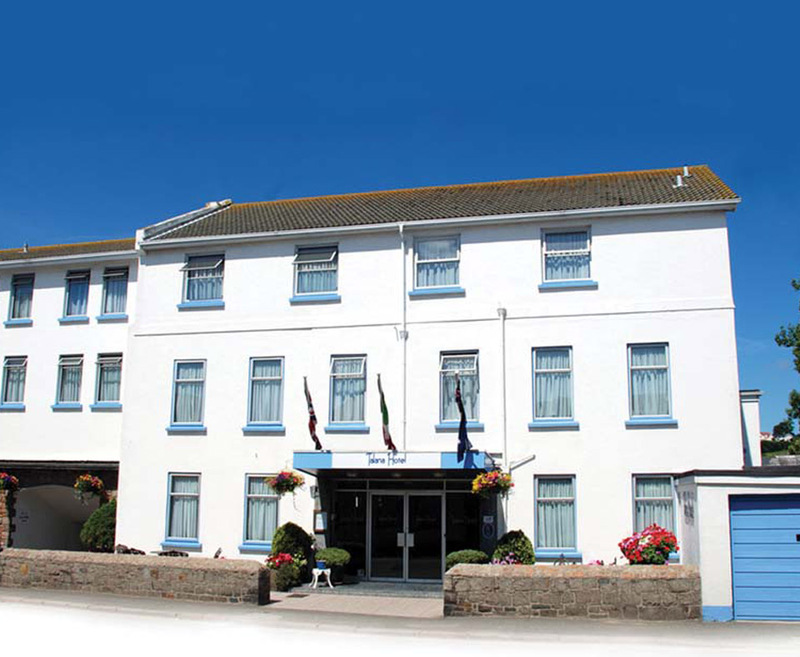 The Talana is a friendly, informal hotel set in the quiet outskirts of St Helier. 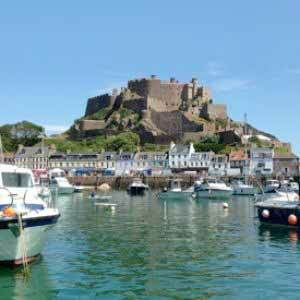 The property stretches far back, offering beautiful views of the peaceful countryside, giving guests a unique experience of Jersey. 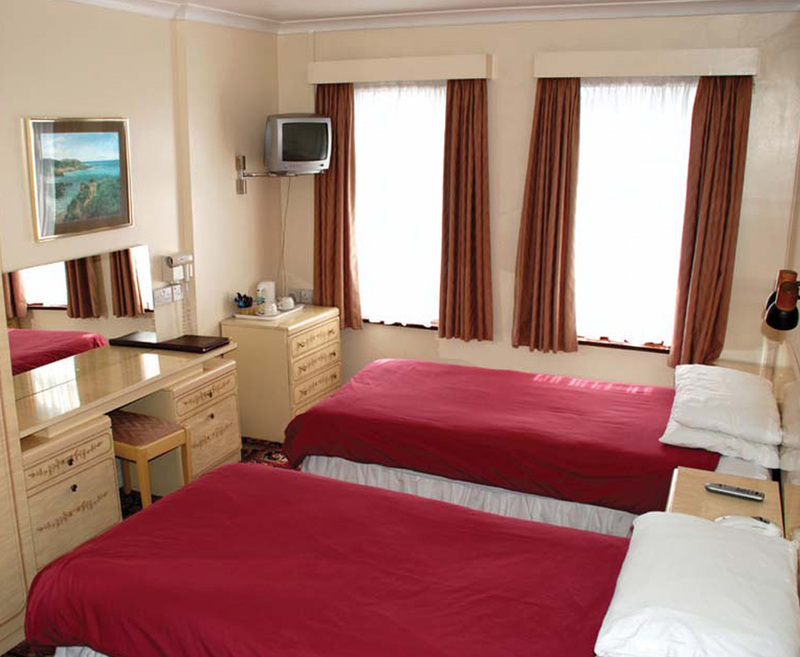 The hotel has a continental atmosphere and prides itself on the warm and friendly welcome that guests receive. 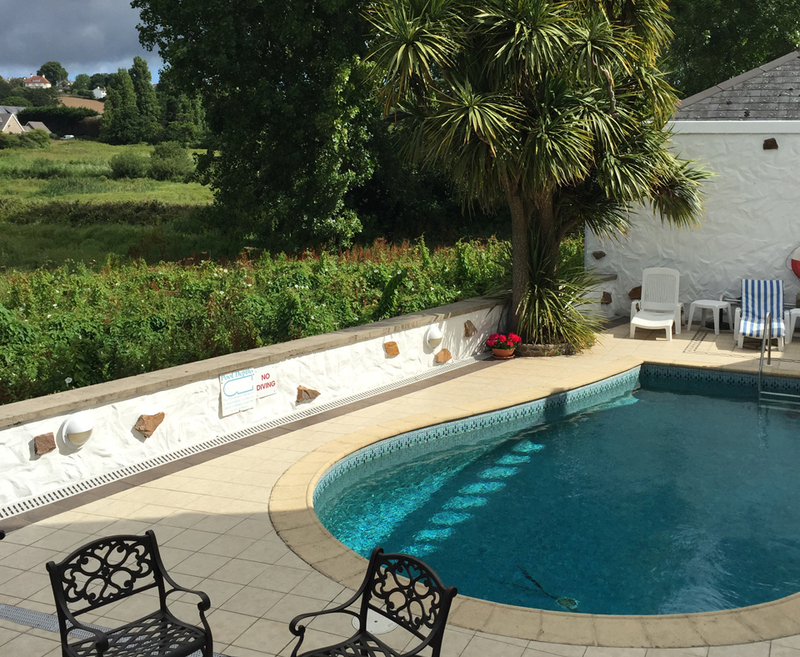 With an outdoor heated pool, the Talana is an ideal choice for a relaxing break in tranquil surroundings.